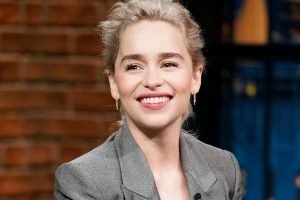 But on the morning of February 11, 2011, Emilia said she felt a bad headache building as she got ready for a session with her trainer, and felt incredibly fatigued. She pushed through the first few exercises, but it all came to a sudden and serious halt when her trainer had her get down into a plank position. “I immediately felt as though an elastic band were squeezing my brain. I tried to ignore the pain and push through it, but I just couldn’t,” Emilia said. She made it back to the locker room where she “proceeded to be violently, voluminously ill”; the pain was getting worse.